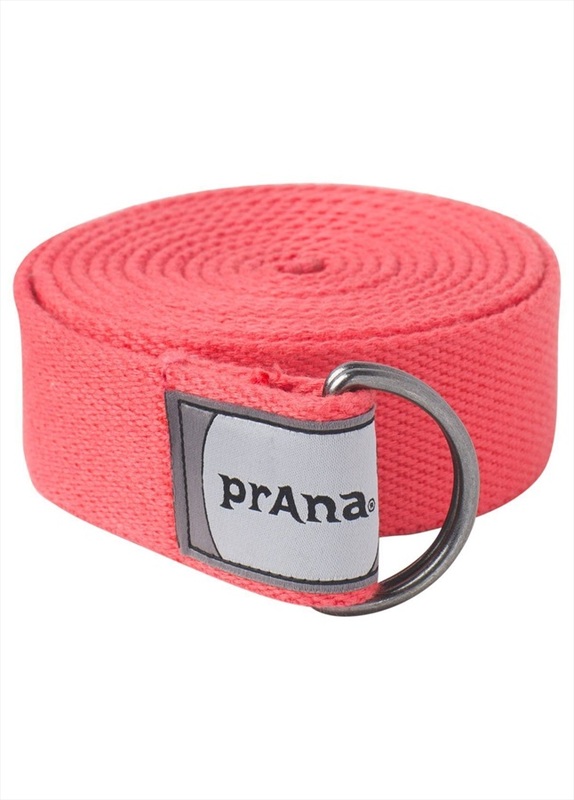 PrAna's Raja Yoga and Pilates strap is the perfect companion for your next yoga session - a dynamic aid for beginners, yet great for all abilities, the yoga strap can enhance your poses and stretches throughout your learning curve. 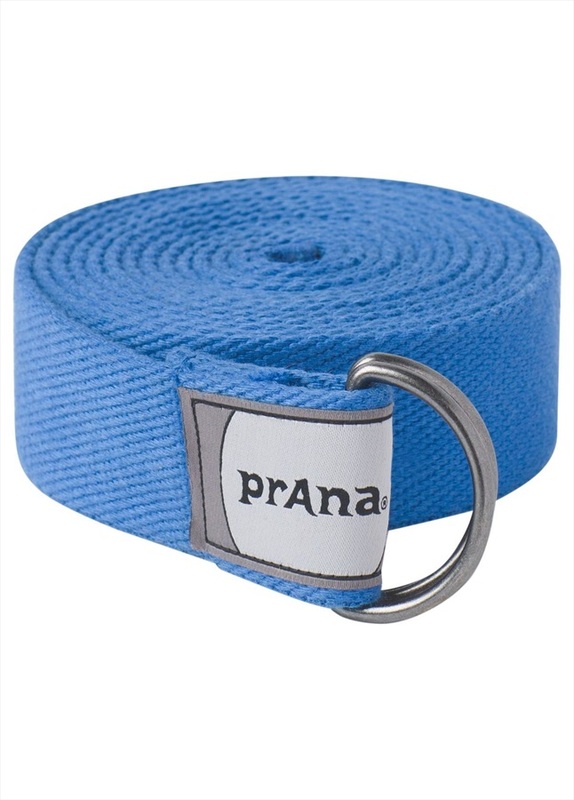 Designed to aid tight shoulders and hamstrings, a yoga strap can help to comfortably open out your muscles and provide alignment, balance and posture in more challenging poses. This six-foot strap has a square profile traditional D-ring buckle to allow for use as a looped strap or a single band. 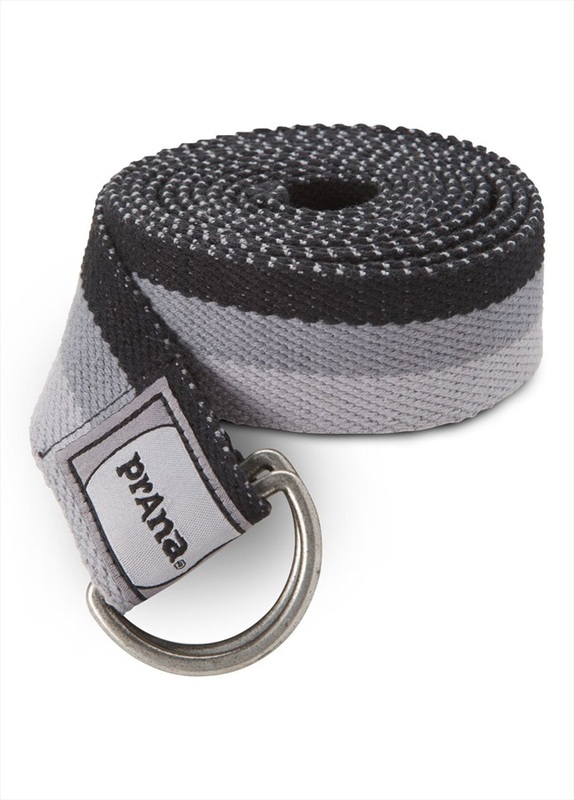 An excellent addition to your yoga bag, lightweight and packable for sessions at home or in class.